As business look for newer ways to improve the performance of their databases, speed up data interactions, and facilitate a better foundation for future technologies, flash storage tends to find itself on many CIO action lists. But now comes the tricky part. 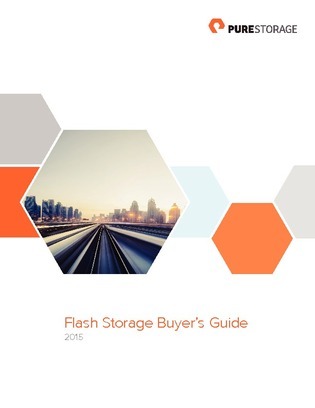 Sorting through the myriad of flash storage vendors can be tedious, especially if you do not know what to look for or why.